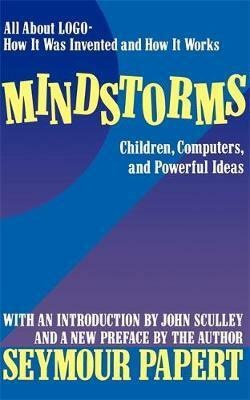 "Papert's fascinating volume should help adults allay their own fear of computers and not extend those fears into the uncorrupted psyches of children." --Choice "Ever since I met Seymour...I liked the way he talked about kids and how they learn. What he taught me was that each of us can learn and that computers are a unique tool to be used in our learning. But real learning is not rote and not commanded, but the result of exploration and delight." Seymour Papert is Lego Professor of Mathematics and Education at MIT, where he is also co-founder of the artificial intelligence and media labouratories.